It’s the most wonderful time of the year! 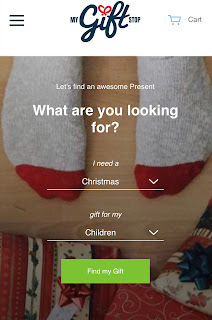 Christmas is only a few weeks away and with so many different sites to choose from, the search for the perfect gift can be intimidating! 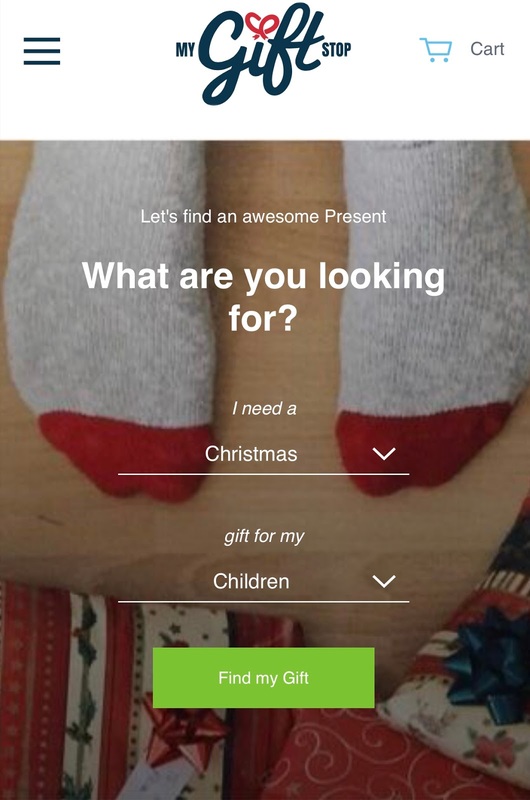 That’s why I’d like to introduce to you, My Gift Stop! 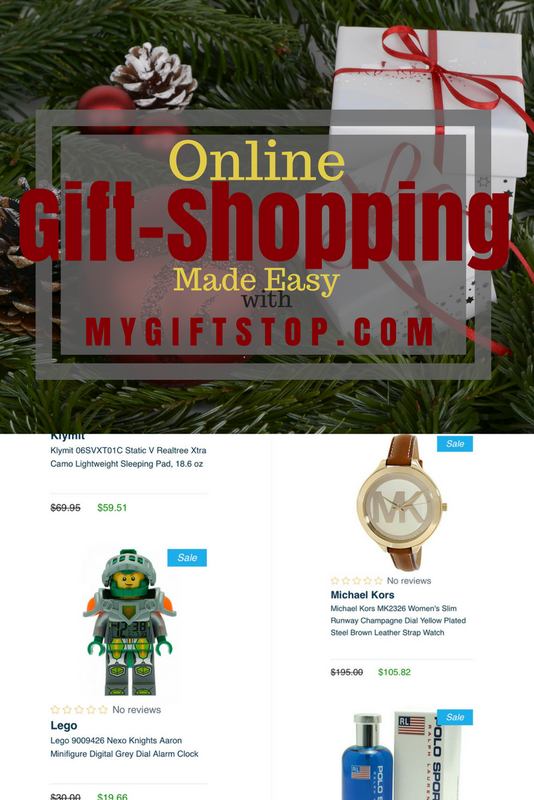 My Gift Stop is an online shopping center that allows you to search what type of gift you’re looking for (i.e. Christmas Gift) and for whom will be receiving it (i.e. Children), pulling up the results for you within seconds. What more could a busy mom ask for? If fine-jewelry, shoes, and name-brand accessories are on your list this year, this site is definitely a must-see! This site is definitely my new go-to for online Christmas gift ideas. 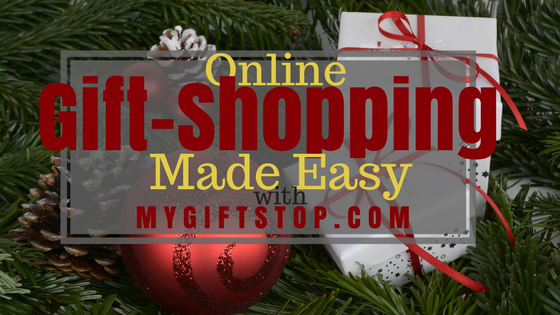 My Gift Stop takes the stress out of “thinking” and “doing.” With all of the other holiday planning, dinners, pictures, decorating, etc. 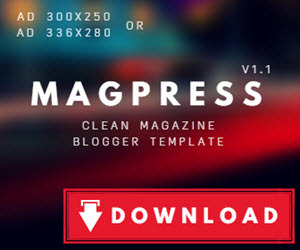 taking place, it’s nice to know that there is a site that can pretty much shop for you. Not to mention the amazing discounts that are available! Every item listed is discounted, saving you tons of cash this holiday season on name-brand items! At a time like this, with multiple things to buy and cross off your list, it’s nice to save where you can. 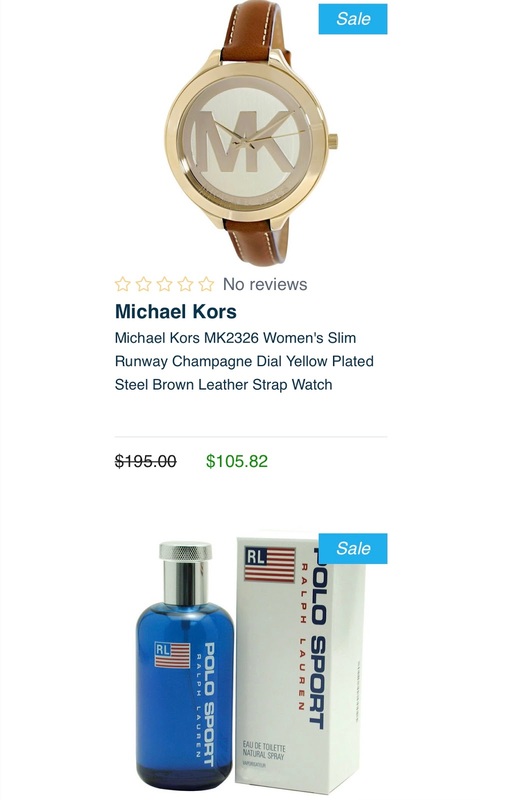 While browsing through the site, I also came across a few items I would like to purchase for myself like this Micheal Kors watch, perfect to wear all-year-round. I also spotted a discounted pair of Timberland boots for my fiancé. Anyone who is familiar with this brand, knows that purchasing a pair at a discounted rate is certainly a DEAL! Of course I browsed gifts for the kids FIRST and since my son is into LEGO and we’re covering how to tell time in our homeschool lessons, this LEGO clock is the perfect addition to him and his sister’s room décor. It’s also handy for setting personalized timers and alarms for them throughout the day. I can snag something for everyone in the family and even throw in a gift for myself, all at an amazing price after my incredible savings! 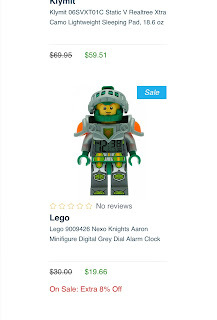 Now is your chance to cross some items off your family’s Christmas list at an amazing price as well, with less time and less hassle. My Gift Stop is giving readers 5% off your purchase, using coupon code: INFMOMICAL5 at checkout! Feel free to check it out. I promise you won’t be disappointed!